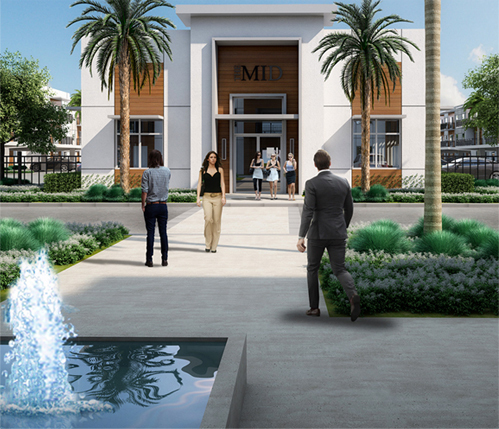 Innovative multifamily investment and development by people obsessed with quality + resident experience. 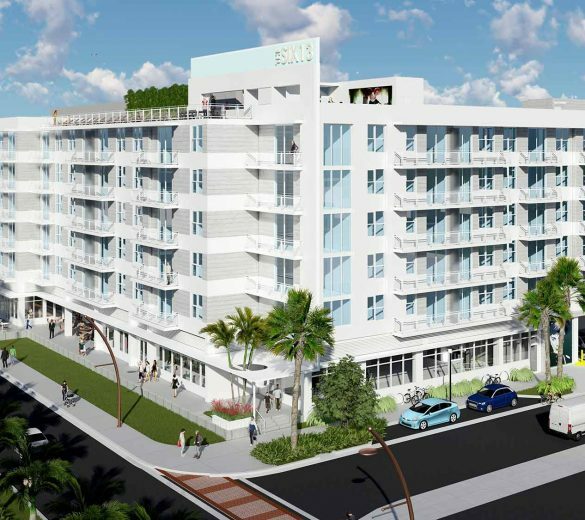 Affiliated Development is a national real estate investment and development company headquartered in Fort Lauderdale, FL. 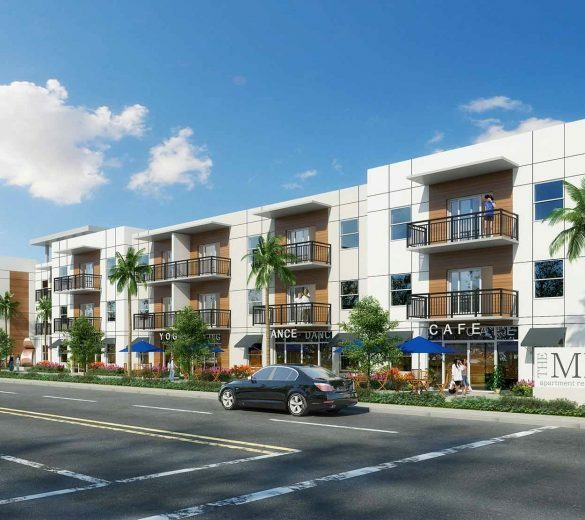 The company was formed with the goal of building mixed-use multifamily developments that target unmet demand and underserved areas within the market. For over 35 years, our company has succeeded in delivering dynamic projects that bring positive social and economic impact to communities while delivering strong risk-adjusted returns to our investment partners.